When you think about how scotch is made, the process is pretty straightforward: make beer, distill it to a spirit, then age it. Of course, there is much more to it than that, and that’s where the diversity lies…so many parts of the process are variables, from the ingredients that go into the mash or the number of times a spirit is distilled, to the types of casks used for aging and the environment of the warehouse. One aspect I haven’t really explored is the system for cooling the spirit vapor after distillation (boy, that sounds spooky, doesn’t it! )…that’s where worm tubs come in, and where AnCnoc Highland Single Malt scotch makes its distinction from other scotch expressions. 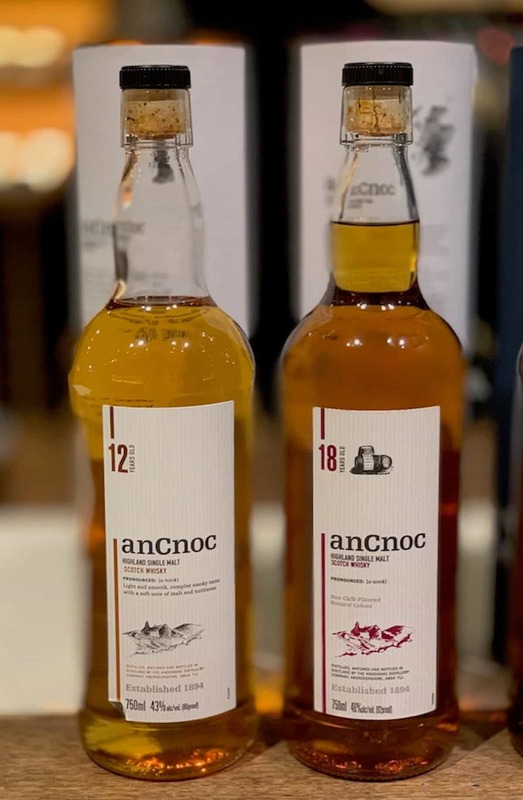 First, let’s get the name right…AnCnoc is pronounced “a-nock” and means “the hill” (that pronunciation wasn’t immediately obvious to me, but then I don’t speak Gaelic).The name was changed from Knockdu in 1994 to avoid confusion with another local brand. The AnCnoc Highland Single Malt distillery is located in the village of Knock in Aberdeenshire, and opened for production in 1894 (time plays a part in our story). As I said above, during distillation the alcohol vapor must be converted back to liquid, so a cooling system needed to be used. 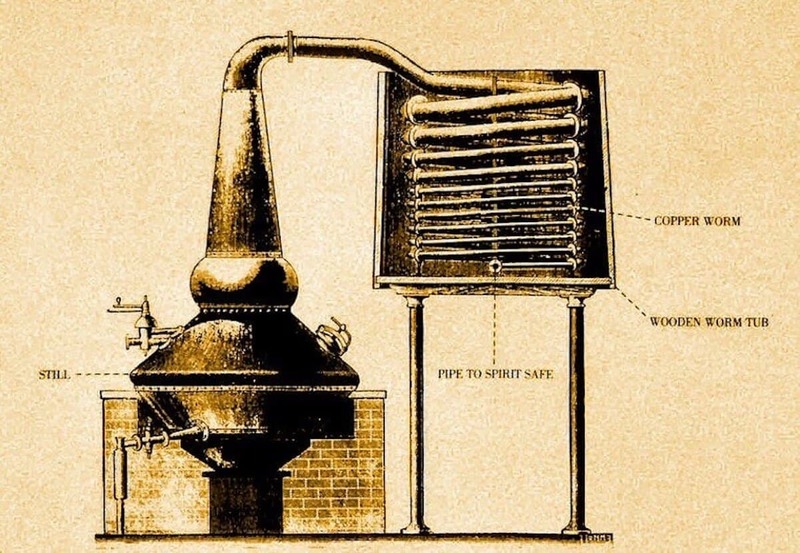 Distillers historically achieved this by coiling the pipe running off the top of the still and submerging it in water so the liquid could be collected (and redistilled if desired). Since copper was an easy metal to mold, that was the metal of choice (even though it was probably more expensive). Also, controlling the temperature of the water was more difficult with a worm tub (who wants to continually re-fill a barrel? ), so eventually a system of temperature-controlled shell-and-tube condensers was developed, becoming the standard for modern distilleries. AnCnoc Highland Single Malt is made using their original style copper pot stills and worm tubs from 100 years ago (something rarely done today). One by-product of using worm tubs was that copper sulfates in the pipes lent a distinctive taste to the scotch since it wasn’t removed during the distillation process, and the lack of temperature control also affected the new make spirit…all this meant that AnCnoc’s expressions had unique characteristics not usually found in those from larger facilities. Using worm tubs today is a nod to the history of scotch making, and AnCnoc is proud of that fact. Ok enough about worms, tubs, and history…let’s taste some whisky! 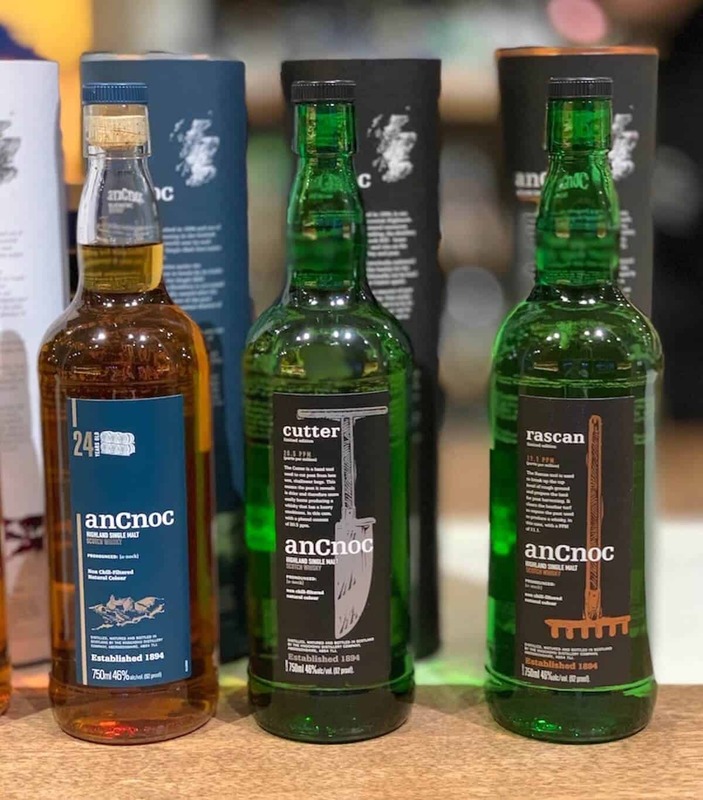 AnCnoc Highland Single Malt is a bigger, heavier style of whisky because of their production process, but it’s wonderful all the same…the combination of their worm tubs and the bourbon cask aging produce expressions that have many layers to uncover and explore. More distilleries are starting to incorporate worm tubs into their production for some of their expressions, just underlining the desirability of the process that makes AnCnoc’s lineup unique. Here’s to history (and worms)! 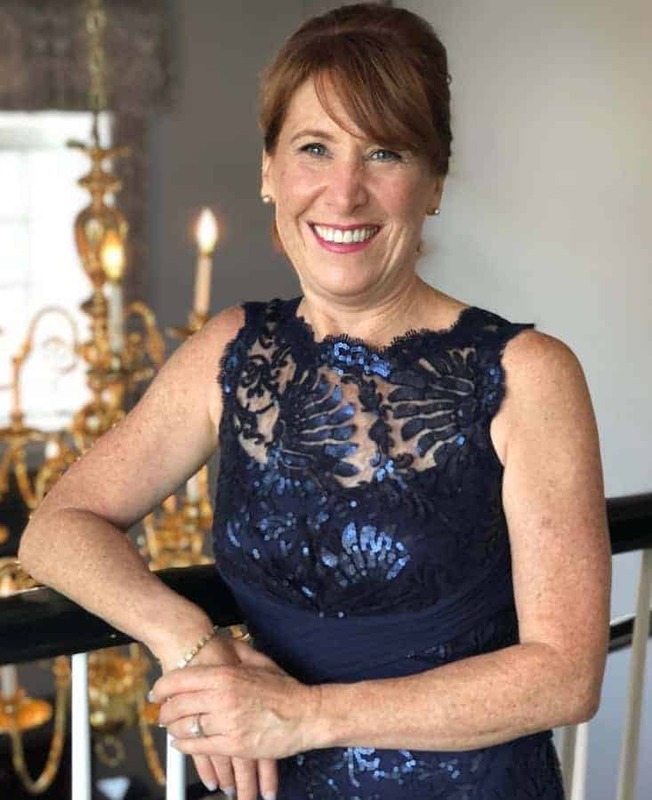 Great article, Tammy! 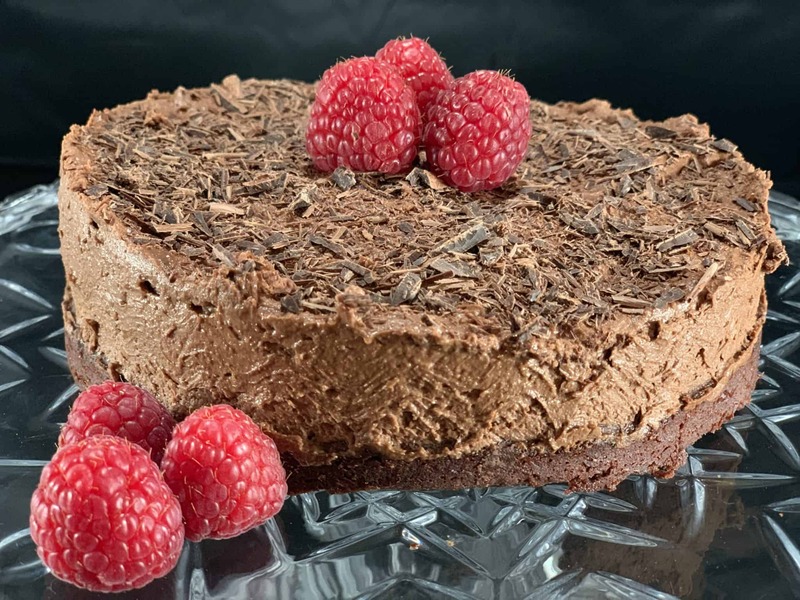 Mortlach, Springbank and Talisker also use worms… . Seems they all have great texture to me and are some of my favorites. Interestingly, Ardnahoe, a new, major-production distillery on Islay which Nick and I visited last year, decided to use worms. I also love the anCnoc Cutter – really nice highland peat. Cheers! Keep up the great writing! Thanks, Zach! It’s nice to know that more distillers are slowing down their production to achieve different textures.